We have really good free WiFi throughout the hotel. 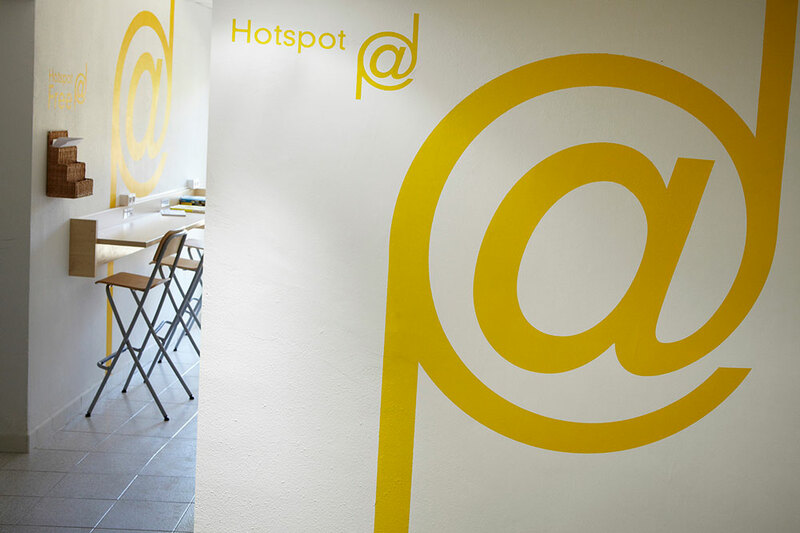 There’s also a ‘hot spot’ area for guests to work with a fast, reliable connection. If you don’t have a computer but you need to do things like buy tickets online and print your boarding pass, our staff at reception will be happy to help you.